Too often, when people look to remodel their homes, they think only of the inside of their house and neglect the outside. However, looking outdoors can be a great way to build a special space unlike any other. Here are three ways you can think outside the house and create your own unique deck construction. Everyone’s yard is different from others. No two yards probably have the same size or shape, or even the same layout. By looking to the way your yard is constructed, you can get an idea of the types of deck designs that would be feasible as well as complement the rest of the space. Because you can’t change the way your home looks, the yard may be the only way to reframe the space of your backyard when constructing a new deck. Building a deck from scratch may require that you use your entire creative brain. Look to the resources you already have or know you have, like wood types or sizes, to get the best bang for your buck. Deck construction can really force you to use all your creativity in order to find the best type of wood for the design you want for your yard and your home. 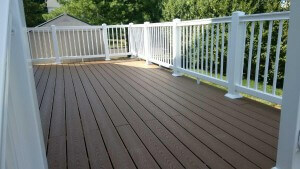 After you’ve pictured the ideal look of your deck, you probably want to get in touch with a contractor. Professional deck designers can help bring your dream deck to life, giving you ways to enhance the space you already own and improve upon your own design. Furthermore, these contractors often know ways to lessen costs and improve quality, giving you a unique deck for about half the cost. Their connections alone can be worth twice the cost of hiring. To build a unique deck that encapsulates your personality, look to the space you already own, use all your resources, and get in touch with a contractor today. 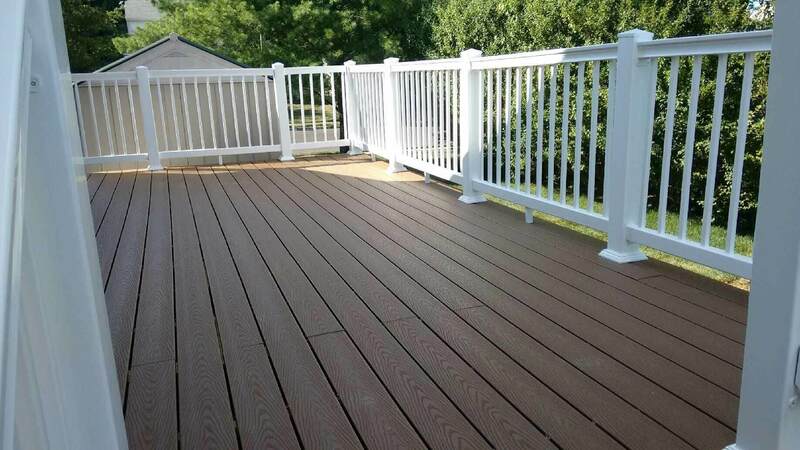 The deck you’ve always wanted may just be a phone call away.